6 Unusual Reasons Why a Woman Can't Get Pregnant - Page 2 of 7 - Weakness is a Choice. 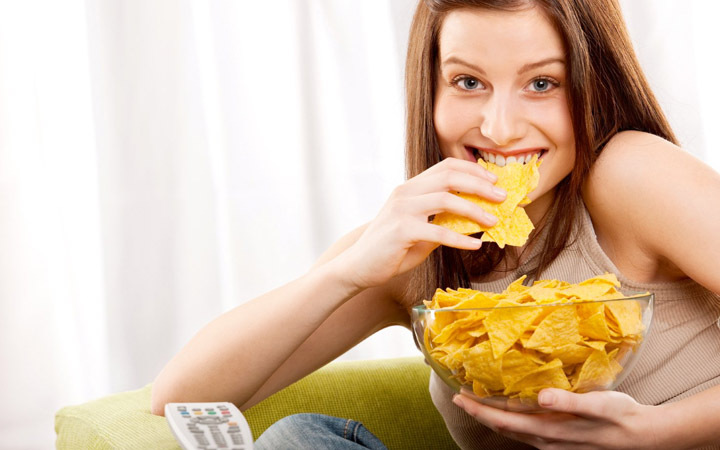 Trans fats can be found in French fries, chips and other snacks, pizza, baked goods, fried foods, etc. This harmful type of fats can have a negative impact on your fertility, preventing the ovulation from occurring. So if you want to have a baby so bad, you’d better avoid these foods because eating them rather than enjoying healthy carbs can result in a 73 percent higher risk of developing an ovulatory disorder. What to do when you’re craving unhealthy fast food? Snack on bananas, almonds, or yogurt with berries. These are fulfilling and full of nutrients.